A dean at Rider University in New Jersey resigned after the fast food chain was not considered for an on-campus eatery because of its anti-LGBTQ values. 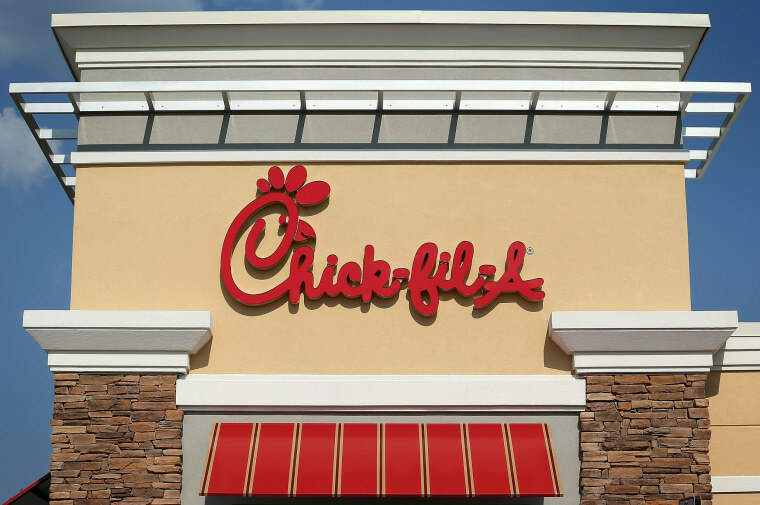 A dean at a New Jersey university resigned saying the school's decision to not consider bringing Chick-fil-A to campus because of its opposition to the LGBTQ community made her feel "like I had been punched in the stomach." Newman's resignation was first reported Tuesday by Campus Reform, a conservative news site that bills itself as a higher education watchdog. In a video interview, Newman said she resigned as dean last month. She confirmed the resignation to The Associated Press. Rider University, located outside Trenton, had sent a survey last year asking students which restaurants they would like to see on campus. In November, Newman said, a second survey was sent but did not include Chick-fil-A as a choice. The university said at the time the restaurant was taken off the list because of its opposition to the LGBTQ community and their values do not align with Rider's values.